A BRITISH MEP has been stripped of a key EU role after he accused opponents of ‘dirty tricks’ in the dispute over Gibraltar’s status. 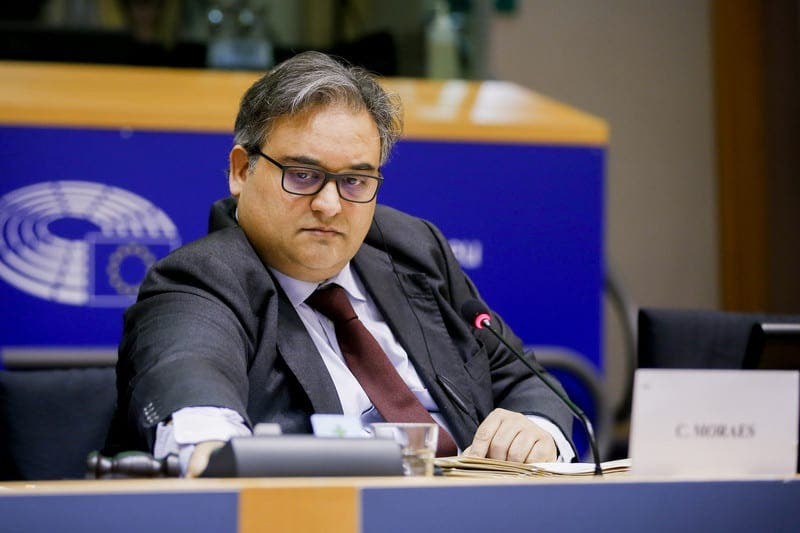 Claude Moraes refused to accept the controversial description of the British overseas territory as a ‘colony’ in draft EU law. The two largest parties, the European People’s Party and the Socialists & Democrats, forced through Moraes’ removal on the grounds of a conflict of interest. The veteran MEP said: “This denigrates the parliament, it denigrates the UK’s position in the parliament. 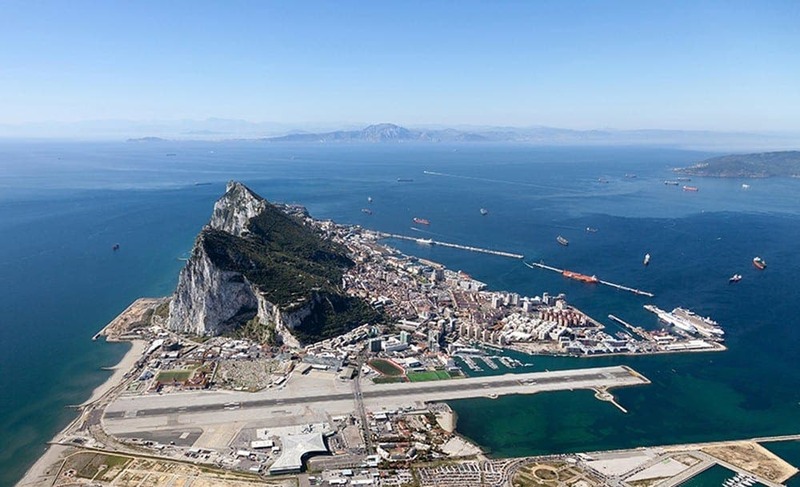 Spain has long challenged British sovereignty over Gibraltar and argued the territory be described as a ‘colony of the British crown’ in legislation.